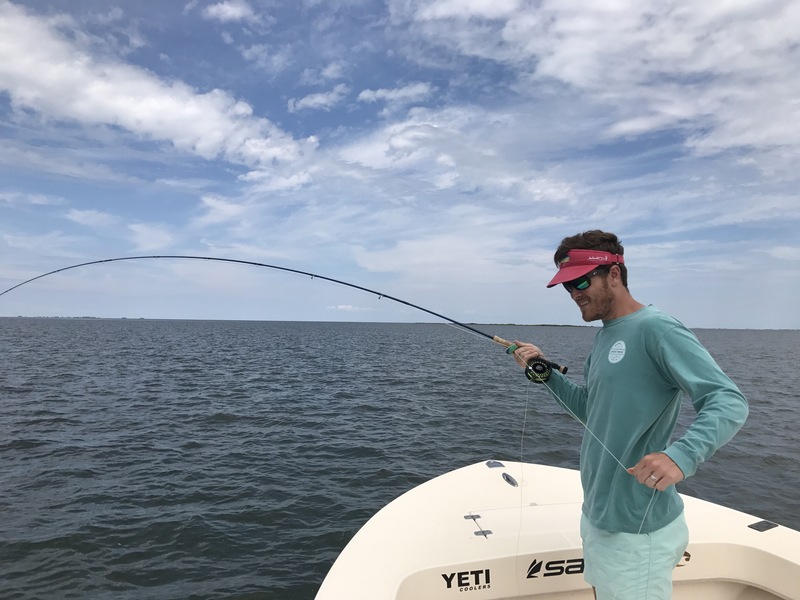 Fishing has generally been very good with wind as the determining factor. 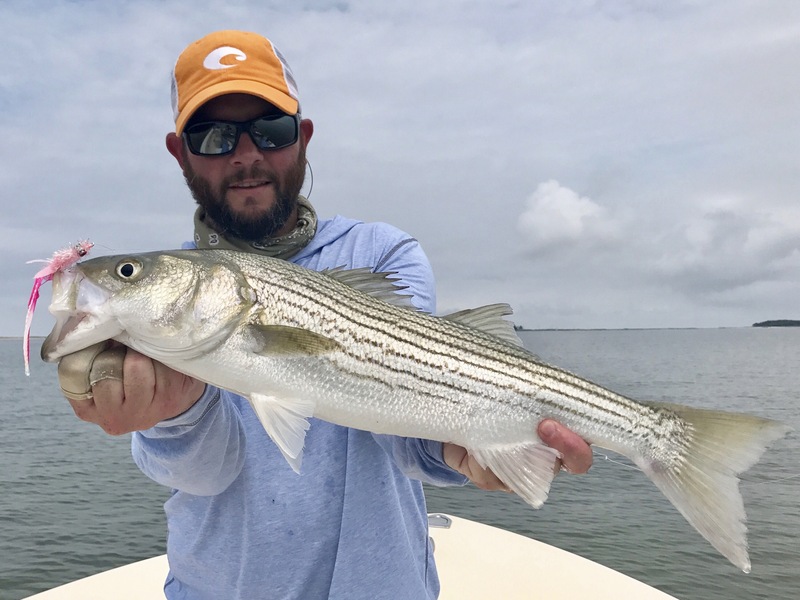 Light winds mean clean water and good fishing. 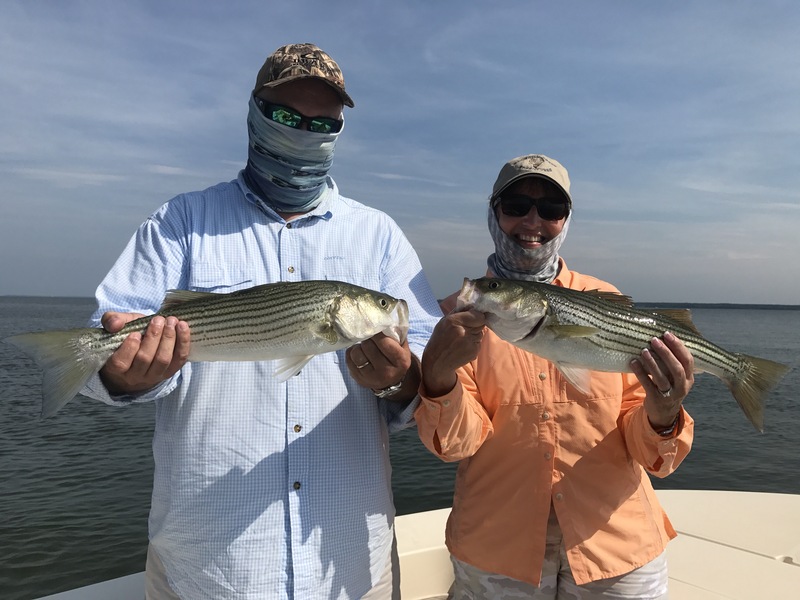 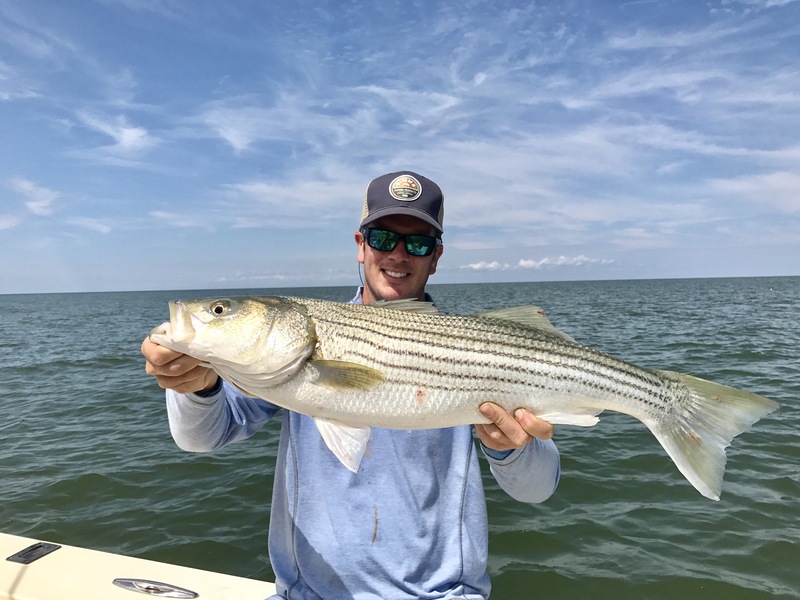 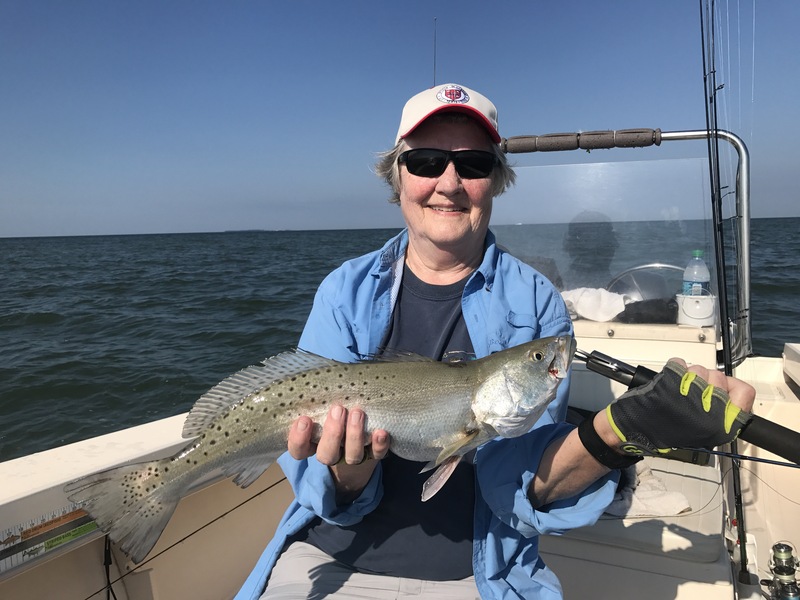 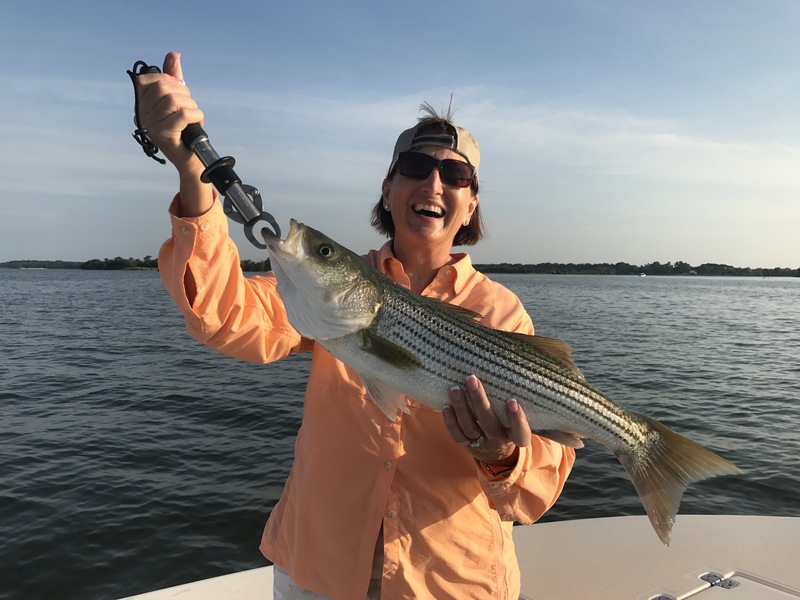 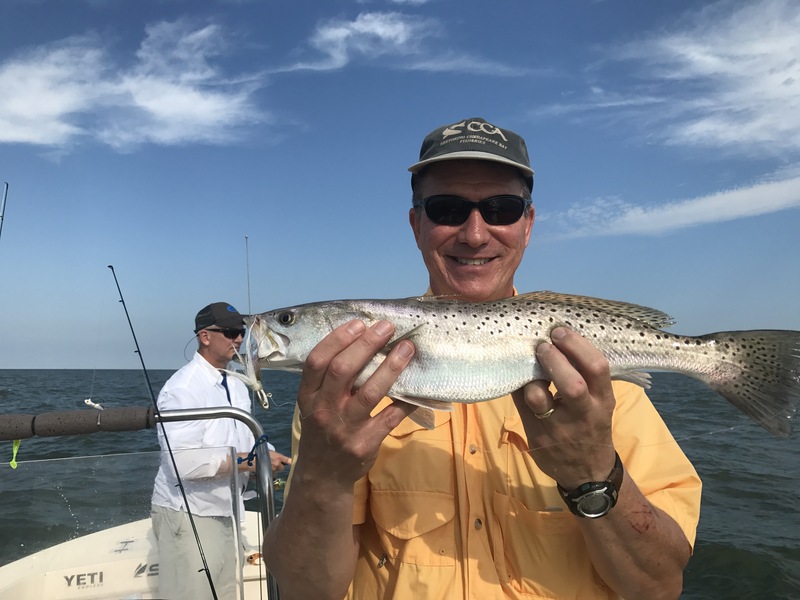 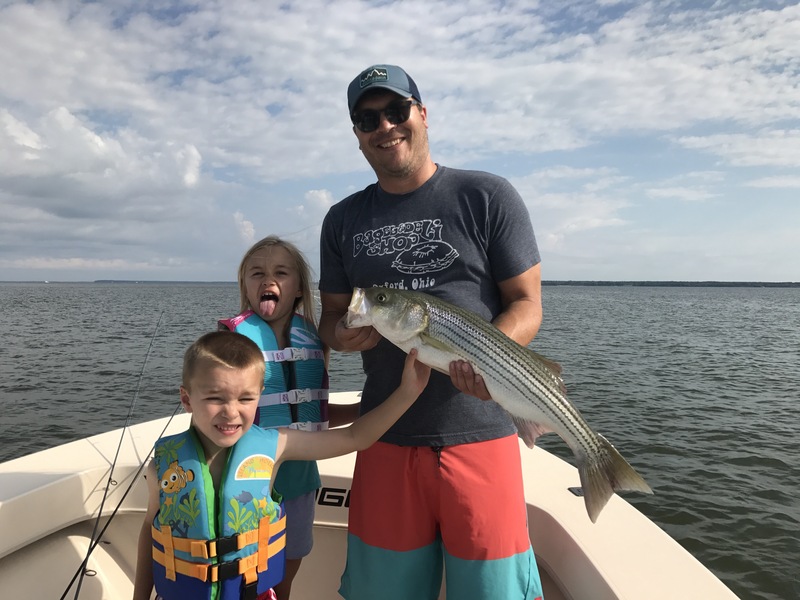 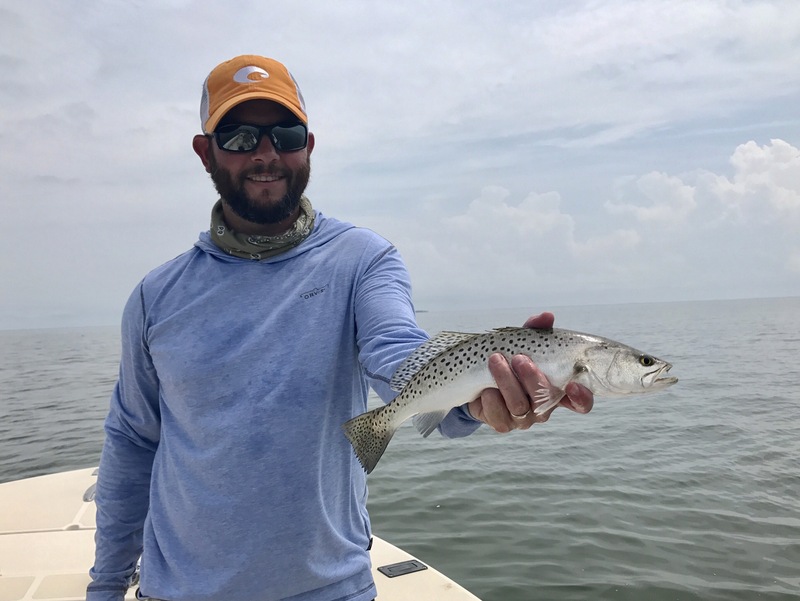 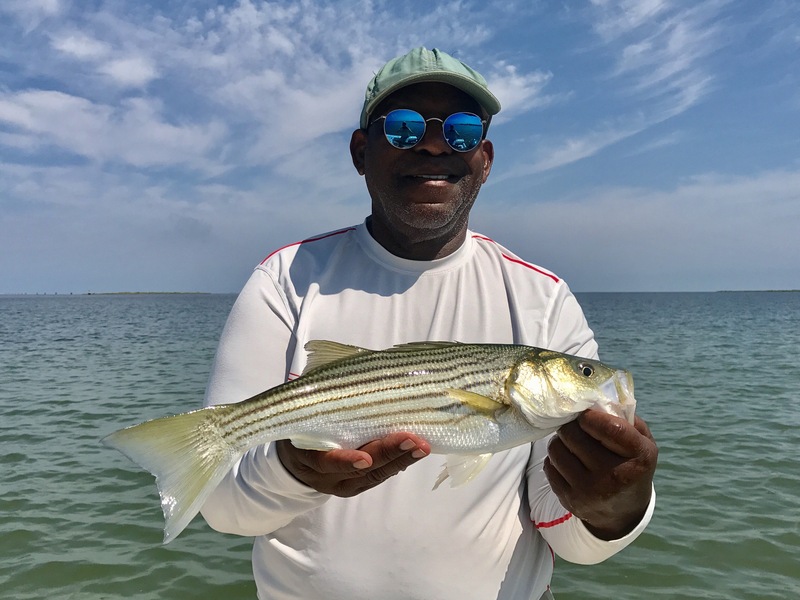 Specks, stripers and bluefish have been the mainstay. 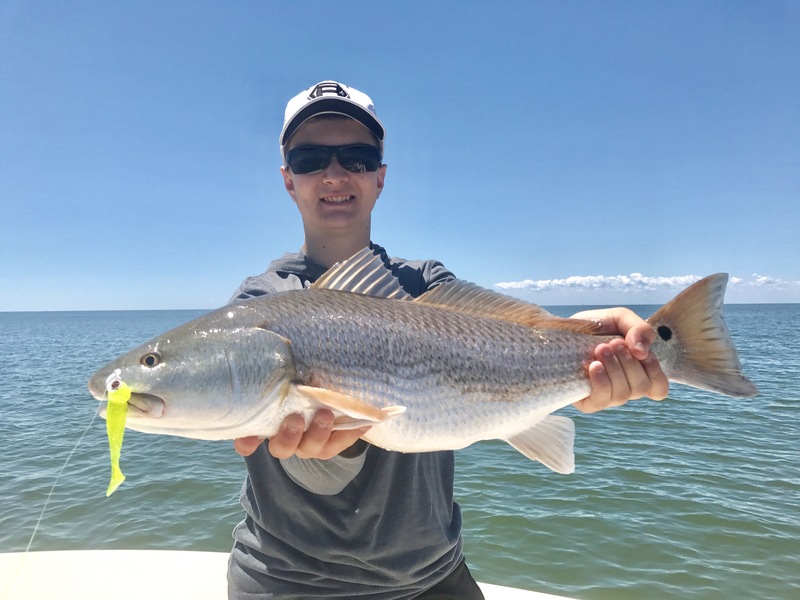 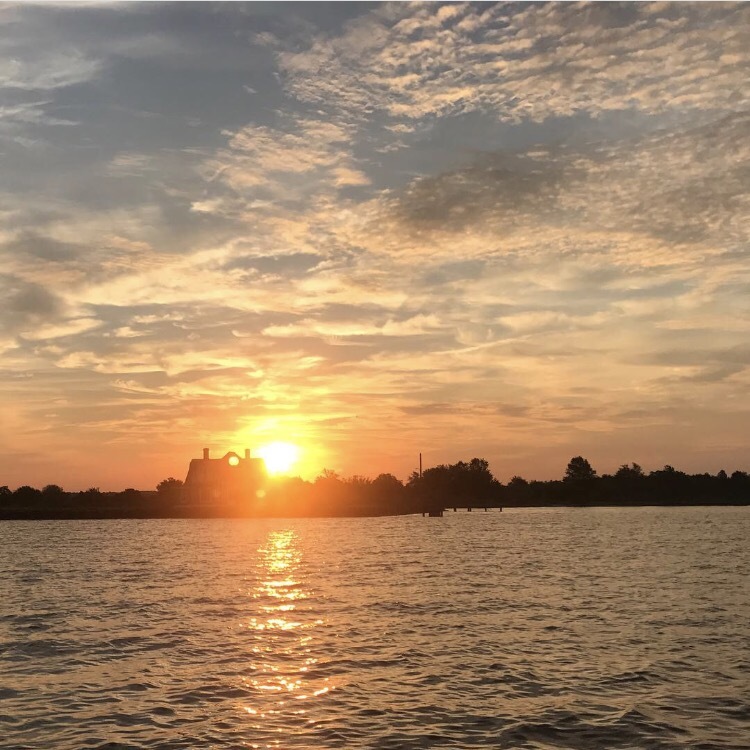 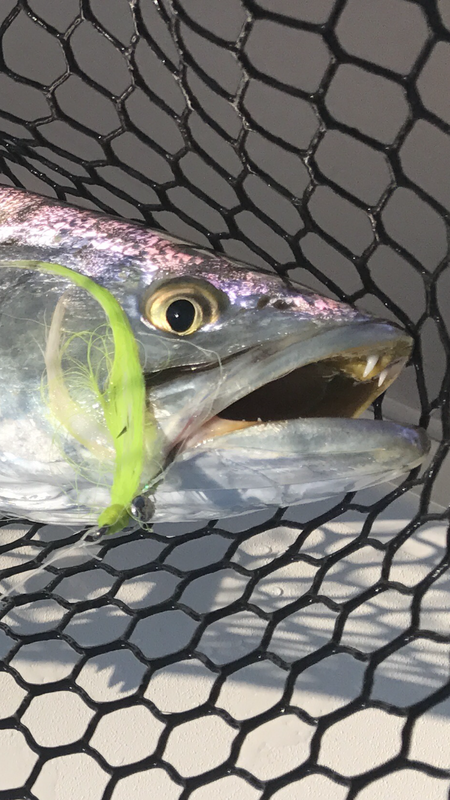 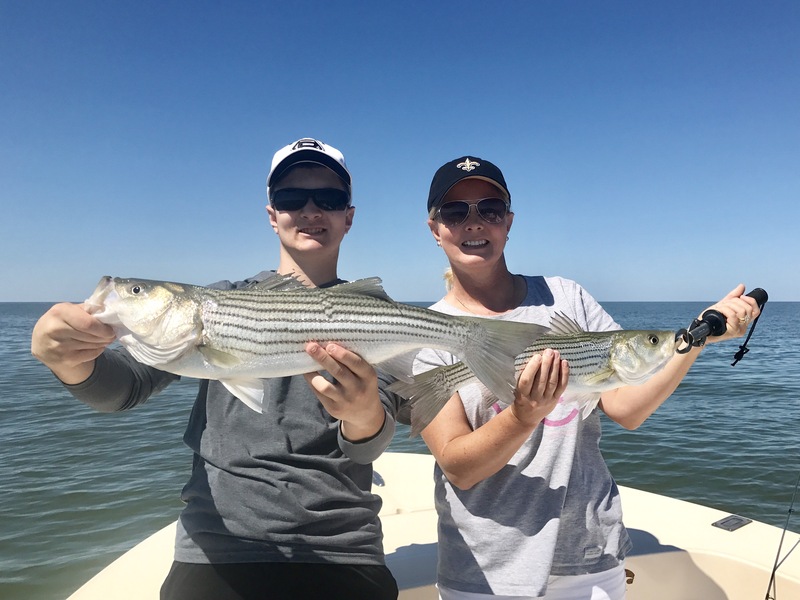 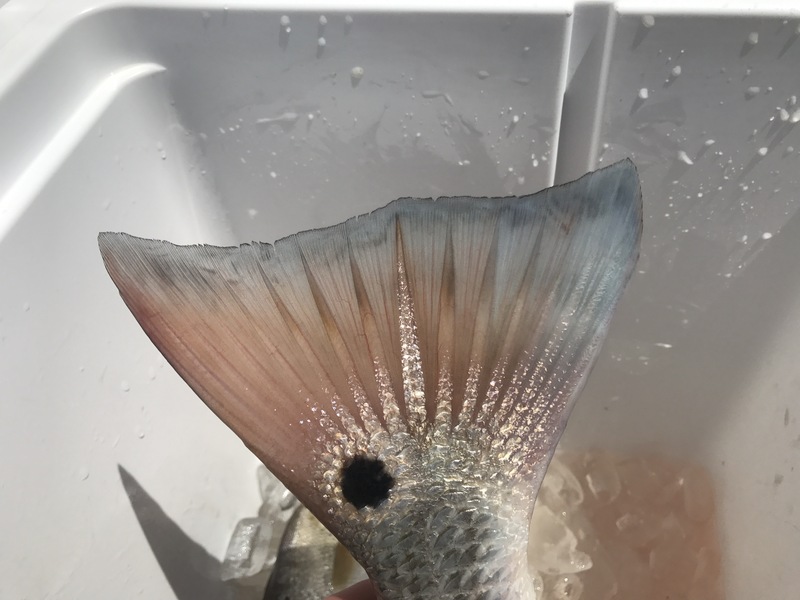 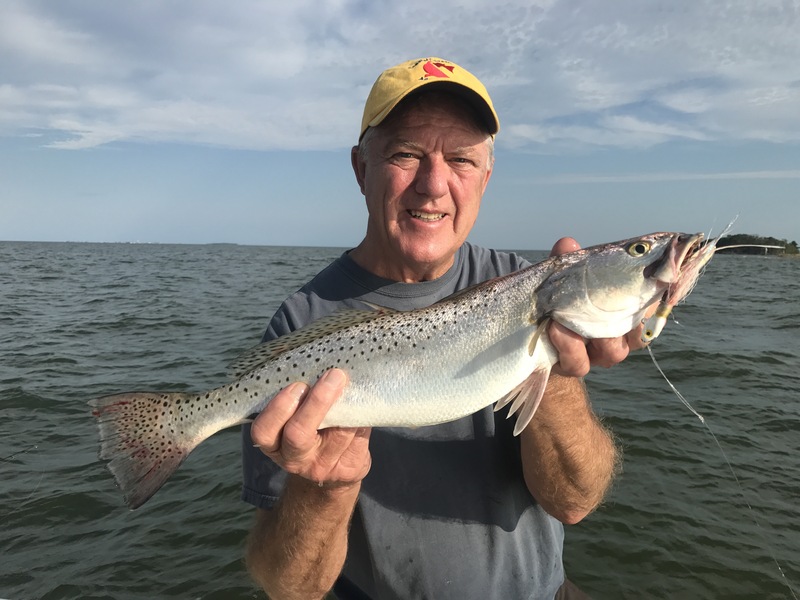 Crisfield shallows have been hot over eel grass beds casting DOA CAL jigs with 3″ and 4″ shad tails. 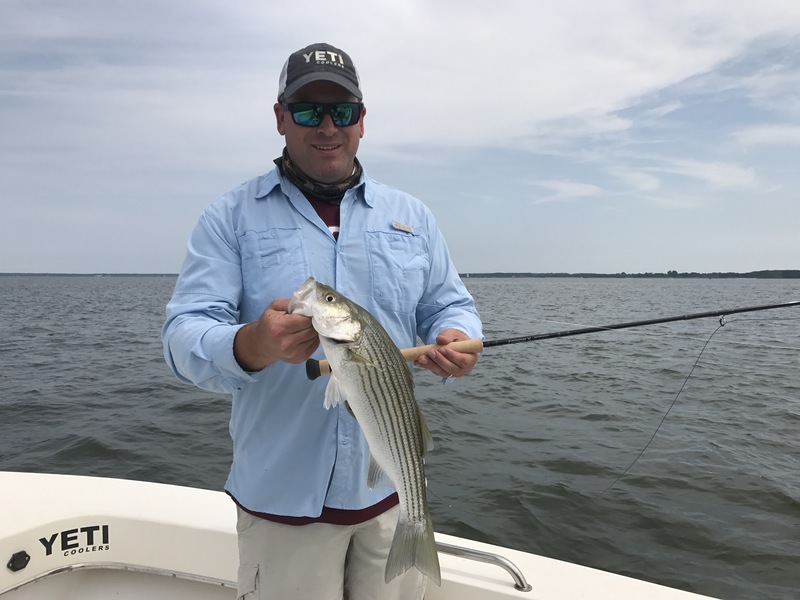 We’ve also made the occasional trip to Madison on the Little Choptank for fast action with breaking rock and blues.